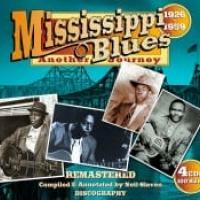 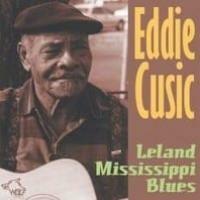 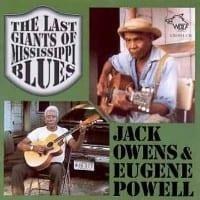 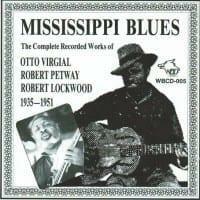 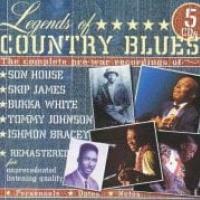 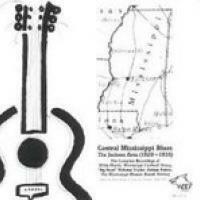 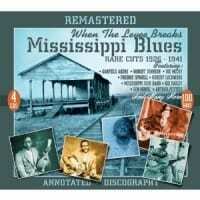 This 4-CD focuses on the other side of Mississippi blues, the more rhythmic style of the eastern hill country as opposed to the bottleneck style of the Delta. 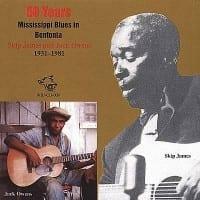 Among these 100 tracks are a wealth of incredible performances seldom heard by modern ears, including sides by Freddie Spruell, Sam Butler a.k.a. Bo Weavil Jackson, Garfield Akers ( Cottonfield Blues ), Kid Bailey ( Mississippi Bottom Blues ), Geeshie Wiley, Mattie Delaney, Willie "61" Blackwell and more, as well as better-known artists like Son House ( Clarksdale Moan ), Charlie McCoy and Robert Lockwood. 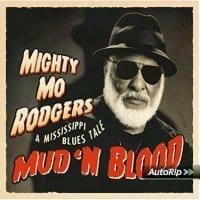 A great blues box!